Discover the best of the best with our selection of venerable brands. Rejoice! Your sock wardrobe wishes are fulfilled. 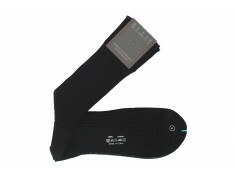 Upper socks is an online shop offering high-end socks. Discover the finest brands of socks, from Calzificio Palatino, housed in Rome since 1947 and famous for their fil d’Ecosse socks, to Bresciani Milan, renowned for their houndstooth patterns. A wide choice of colors and materials is available, from very traditional navy black and anthracite to fancier coral-colored socks and Miami blue. 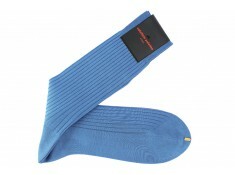 Uppersocks.com offers socks in Wool, Cashmere, fil d’Ecosse and Silk, proffering real luxury for men. Shipping costs are care of by La Poste at no minimum order. 5***** Service.